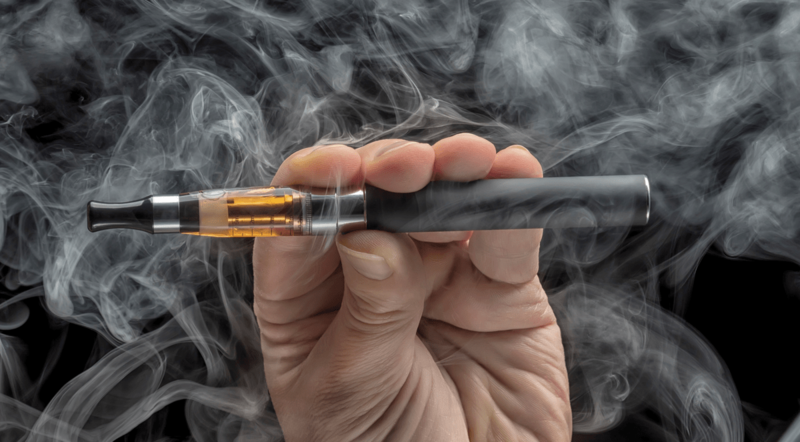 First-ever study: do e-cigarettes cause damage to gum tissue? University of Rochester Medical Center. “First-ever study shows e-cigarettes cause damage to gum tissue.” ScienceDaily, 16 November 2016.